Available in Auto cutoff and holding type. Ranging from 1HP to 10HP capacity. Mode of operation : Hand DCV or Electrical Panel Push Button. Tank Capacity : 25ltrs. – 100ltrs. 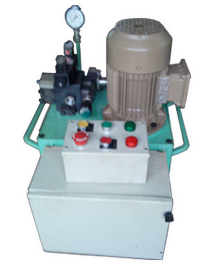 We offer Hydraulic Power Pack for Cotton Bailing Presses. Tank Capacity : upto 2000ltrs. 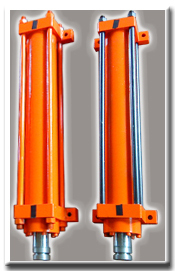 It’s a specially designed for Hydraulic Clamping Cylinders. 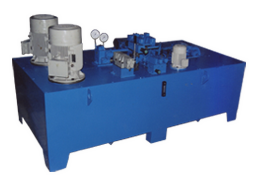 Compact in design, dust free and used to clamp and declamp double acting cylinders. 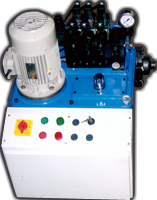 We also offer high quality industrial power pack for converting conventional mechanical machines to Hydraulic operated i.e. Multi spindle Drilling machines, Milling machines, Boring Machines, rubber processing, SPM s, presses and other related applications.